Banerjee, Biswajit, Schipper, John. (2015). 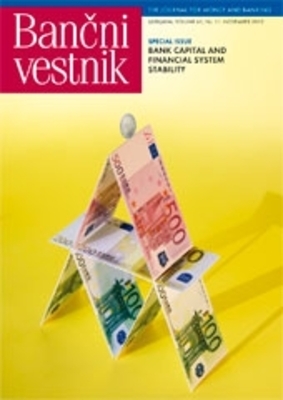 “The Determinants of Bank Profitability in Slovenia, 1999−2014." Journal for Money and Banking, Bank of Slovenia Issue, 15.